Could You Conquer Five Foot Subway Challenge? It’s time to put your love of delicious subs to the ultimate test. 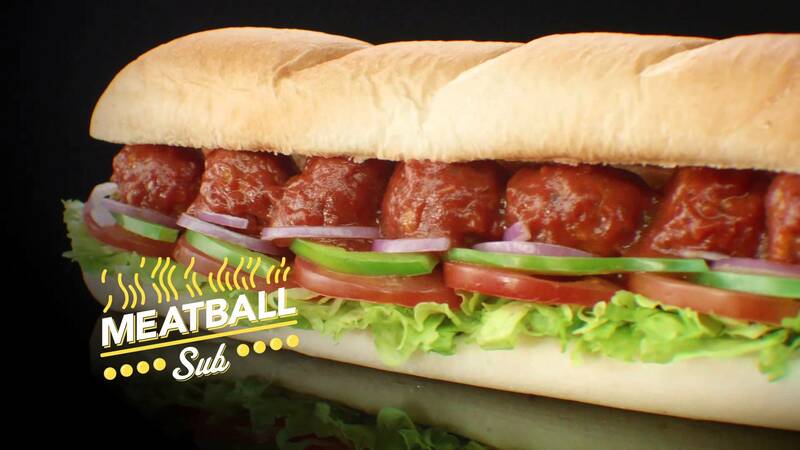 The Meatball Sub From Subway. Image Subway. If you consider yourself a fan of Subway sandwiches, then loaded may have just uncovered the mother of all eating challenges. It’s called the Five Foot Subway Challenge and, as the name suggests, it requires you to consume five, footlong, Subway sandwiches in as quick a time as humanly possible. There’s no set time for this – unlike the McDonald’s Big Mac challenge where you have just 25 minutes – the task is simply to eat the five foot-long sandwiches as quickly as you can. Now, there will be some naysayers out there that will dismiss the idea from the off as basically impossible without a few sanctioned tactical vomit sessions. But it is possible. There are people out there who have actually eaten five foot-longs in a single sitting and lived to tell the tale. In fact, some of them have done it in record time. Like competitive eater Isaac, from New South Wales in Australia. Back in January 2014, he set a World Record for eating five Subway footlong sandwiches in an astonishingly short space of time. It took Isaac just seven minutes and 13.69 seconds to scoff down all those Subways, using a special speed eating technique it’s probably best not attempting to replicate. Try it for yourself, challenge your mate but for God’s sake stay safe – no one wants to die choking on a random bit of Italian BMT.